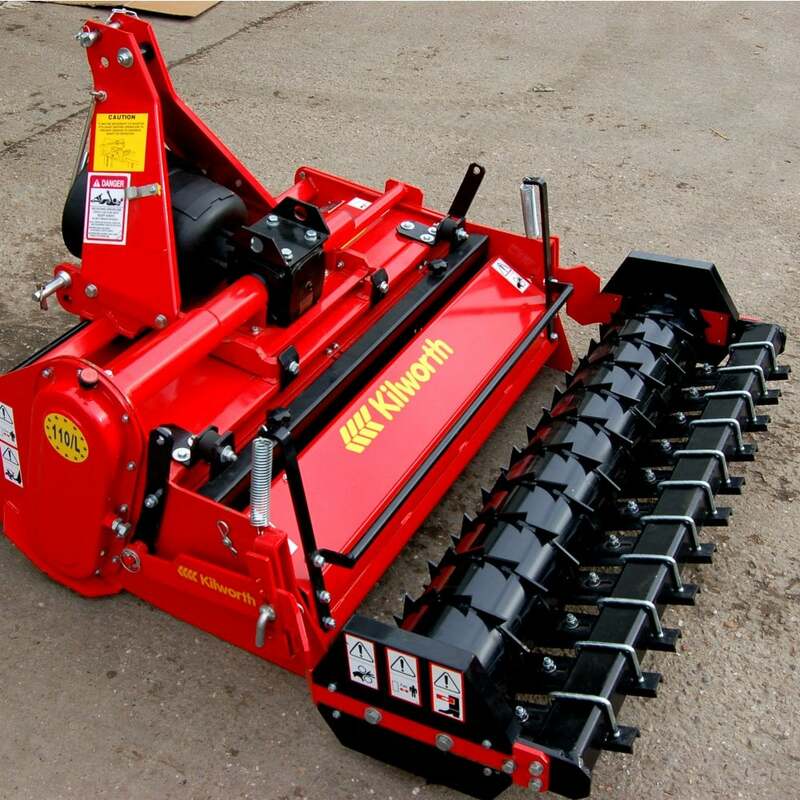 Designed specifically for 20 hp tractors the RotoBurier is a finishing machine for any area where a fine and level seedbed is required. Stones are buried to approximate depth of 150mm leaving fine soil on the surface. Available in 0.9m, 1.1m and 1.3m working widths.